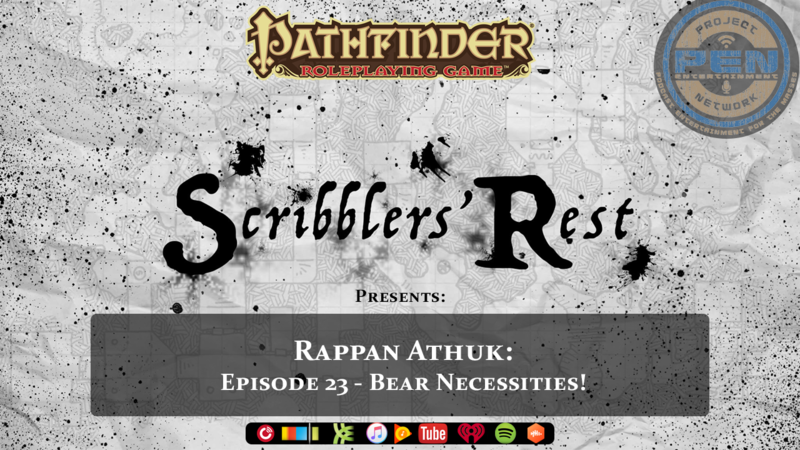 The Scribblers get real as they venture head first into Rappan Athuk: Episode 23 – Bear Necessities! The ruins of a fort are found. Has the temple of the Frog God been found or is this just another red herring?